Cardiobase is a customer-centric Cardiology solution provider based in Australia and the UK. Cardiobase develops and supports our flagship product Cardiobase which increases efficiency and reduces clinical risk in Cardiology departments. Cardiobase increases efficiency and reduces clinical risk by tailoring our product to suit your department’s specific needs. We can optimise the processes for information collection with modules tailored to your processes and distribution of information via integration and automation. Cardiobase can integrate to systems for electronic referrals, electronic orders, patient administration and electronic medical records to reduce duplicated data entry, scanning, printing and posting. 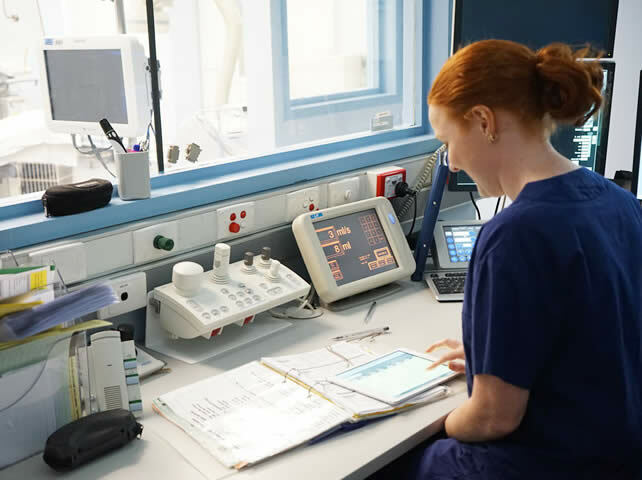 We integrate with equipment such as ECG’s and Ultrasound machines to pull data straight into the system for you to report on, reducing data errors and speeding up patient care. 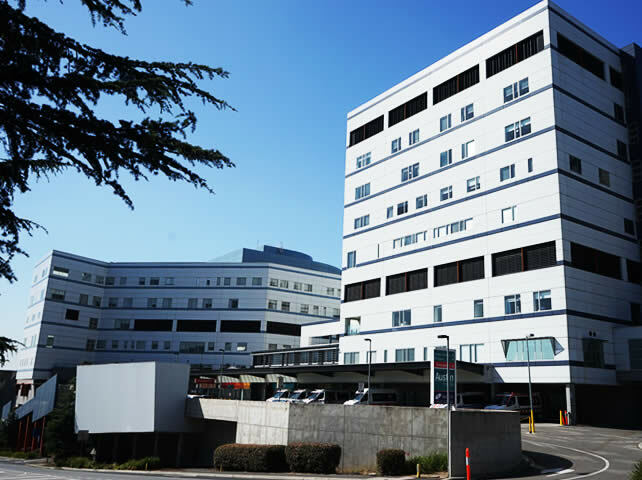 Cardiobase is used in major teaching hospitals in Australia, New Zealand, England and Wales. 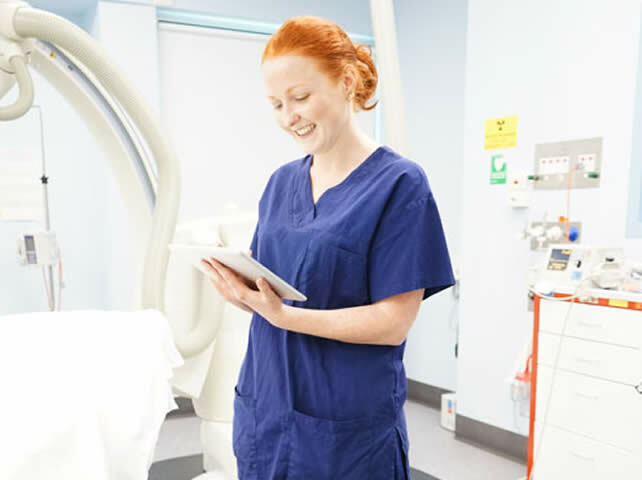 Cardiobase is accessible from anywhere you need and can be used on workstations with modern browsers, iPads and Smartphones. Cardiobase provides access to your patient’s current and past treatment records, referral details and facilitates fast reporting so your referral base is quickly informed. “The Booking module is really easy. Cardiobase 7 is a very user friendly system”. I like the level of integration they currently enjoy (e.g. PAS-Cardiobase-FujiPACs) and looks forward to further integration of their key systems (e.g. Cardiobase-Sensis, Cardiobase-Synapse, Referral-Booking-Billing). The Cardiobase File Attachment module which has enabled them to save 5 to 6 hours per pacing clinic and has enabled them to go paperless with this service. The new Cardiac Conference module which provides a high level of accessibility for all care providers. The range of customisable modules available for cardiac and other services such as respiratory and neurology. The renewed vitality and responsiveness of Cardiobase as a customer focussed business.